This week’s episode of The Highwire with Del Bigtree featured a shocking new Vaxxed vs Unvaxxed Study. Del interviews Professor Lluis Lujan from the Department of Animal Pathology, Veterinary Faculty, University of Zaragoza, one of the authors of Cognition and behavior in sheep repetitively inoculated with aluminum adjuvant-containing vaccines or aluminum adjuvant only. Ten years ago there was a compulsory vaccination campaign of sheep in Europe in an effort to eradicate Blue Tongue virus a non contagious, insect-borne, viral disease of ruminants, mainly sheep and less frequently cattle, goats, buffalo, deer, dromedaries, and antelope. The sheep are routinely vaccinated for prevention of a variety of diseases using vaccines containing aluminium adjuvants. The repetitive injection of Al-containing vaccines in sheep has been related to a systemic, previously unreported syndrome, the so-called ovine autoimmune/inflammatory syndrome induced by adjuvants (ovine ASIA syndrome). This syndrome was observed after the compulsory vaccination campaign conducted for the eradication of the Blue Tongue virus where the sheep began to exhibit strange new behaviour and suffer from a wasting disease. It soon became obvious to Lujan that the vaccines given to millions of sheep were clearly associated with the disastrous new syndrome. Vaccines had to be implicated in this situation – there could be no other reason for this syndrome after vaccination. 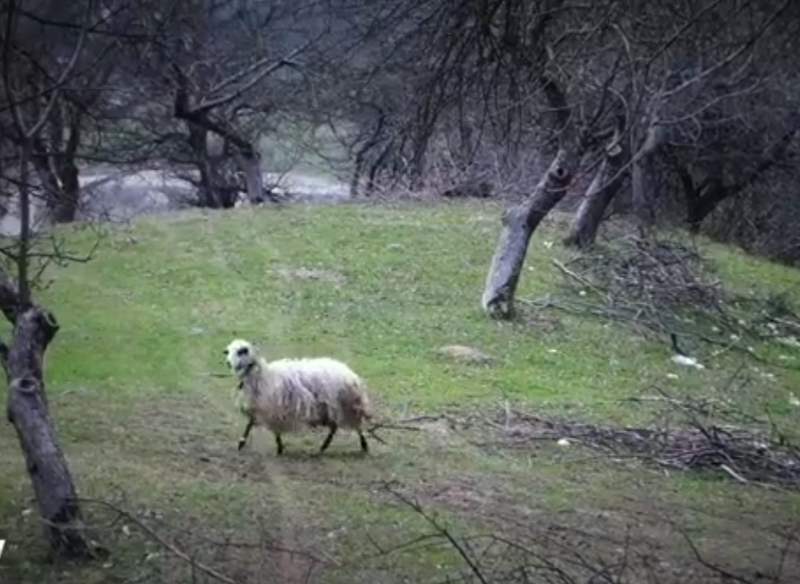 Lujan and his team conducted an experiment to find out why the sheep developed this new syndrome post vaccination. Listen to full interview here: Starting at 52 minutes. Each flock of 21 lambs was divided into three treatment groups: One group received the vaccine, another the adjuvant-only, and the last group received an injection of normal saline. The lambs underwent an accelerated vaccination schedule receiving, within an acceptable experimental time frame, an Aluminium load equivalent to 6 to 7 years in the field. The 15 month study found that the behaviour of the sheep in the vaccinated and aluminium groups changed dramatically. Sheep who are normally gregarious and happy to be together in packs were now wondering off on their own and getting lost unable to return to the group. They displayed new aspects of behaviour that included repetitive movements, scratching for no reason and biting fences, and ripping into other sheep. These changes in the sheep were not seen in the normal saline study group. 84 male neutered lambs were selected and divided into 3 treatment groups of 28 animals each: (1) vaccine (containing Al-based adjuvant), (2) adjuvant-only, and (3) control. All of the vaccine and 92.3% of the adjuvant-only lambs presented injection site granulomas; the granulomas were more numerous in the group administered the vaccine. In these two groups, Al-based adjuvants induce persistent, sterile, subcutaneous granulomas with macrophage-driven translocation of Al to regional lymph nodes. Local translocation of Al may induce further accumulation in distant tissues and be related to the appearance of systemic signs. 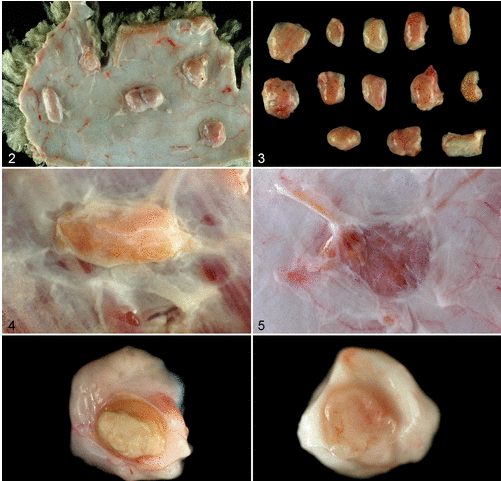 This is the first comprehensive description of the morphology of persistent granulomas in sheep following injection with either vaccines containing Al-based adjuvants or the Al-based adjuvant alone. Aluminium was unequivocally identified by different methods both in granulomas and lymph nodes, with higher lesion severity in granulomas from vaccinated lambs. An important implication from this vaccinated versus unvaccinated sheep study leads us to seriously consider what we are doing to our children who receive multiple vaccines containing aluminium. Are our children doing well these days? The answer is that they are not. The sheep were given in total 8400 micrograms of aluminium. 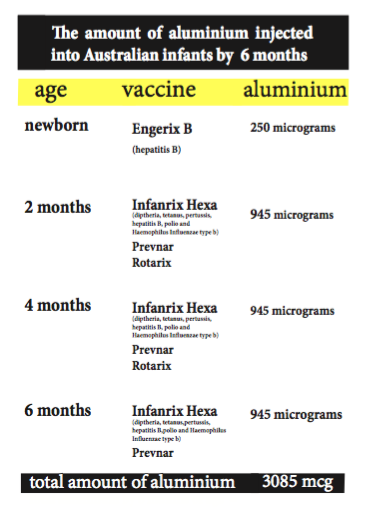 US children receive 11000 micrograms of aluminium if vaccinated according to the schedule. Australian babies are injected with over 3000 mcgs of aluminium by 6 months of age with the total aluminium given to children 5700 mcgs by the end of the school program. This interview is a wake-up call like no other!